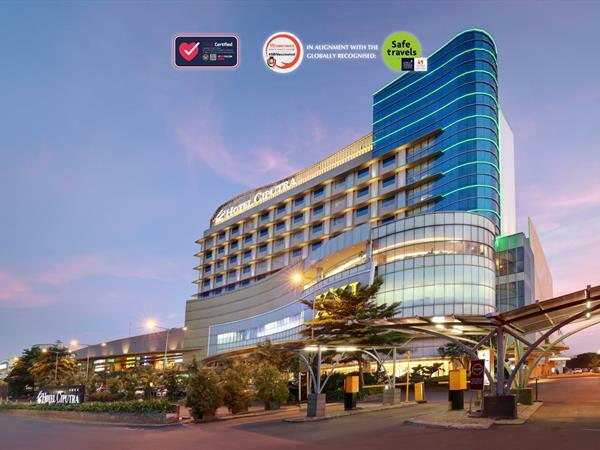 Hotel Ciputra Cibubur boasts 107 stylish guestrooms, all in a contemporary design. Featuring 103 Deluxe, 3 Business Suites and 1 Executive Suite. Non-smoking options and specially appointed rooms for the disabled are also available. Indulge in the delicacies of The Gallery Restaurant on the lobby level. The restaurant offers Indonesian, Chinese and International dishes as well as a buffet breakfast and an a la carte menu for lunch and dinner. The Gallery seats up to a 100 guests including a smoking area on the outdoor terrace. Broadband Internet is accessible for free in the area. Relax in the the cozy ambiance at The Lounge and Bar, offering a selection of beverages and snacks throughout the day. It is the ideal venue to unwind and mingle with colleagues or friends. For business or private functions, it is the ideal choice for meetings, exhibitions, seminars, weddings or any other special occasion. In addition to a 348 square meter ballroom, complete with audio-visual capability it can accommodate up to 400 guests. The ballroom can also be divided into 4 function rooms for smaller group meetings. Stay in touch with all the latest news in Cibubur. Indulge in the delicacies of The Gallery Restaurant on the lobby level. The restaurant offers Indonesian, Chinese and International dishes as well as a buffet breakfast and an a la carte menu for lunch and dinner. 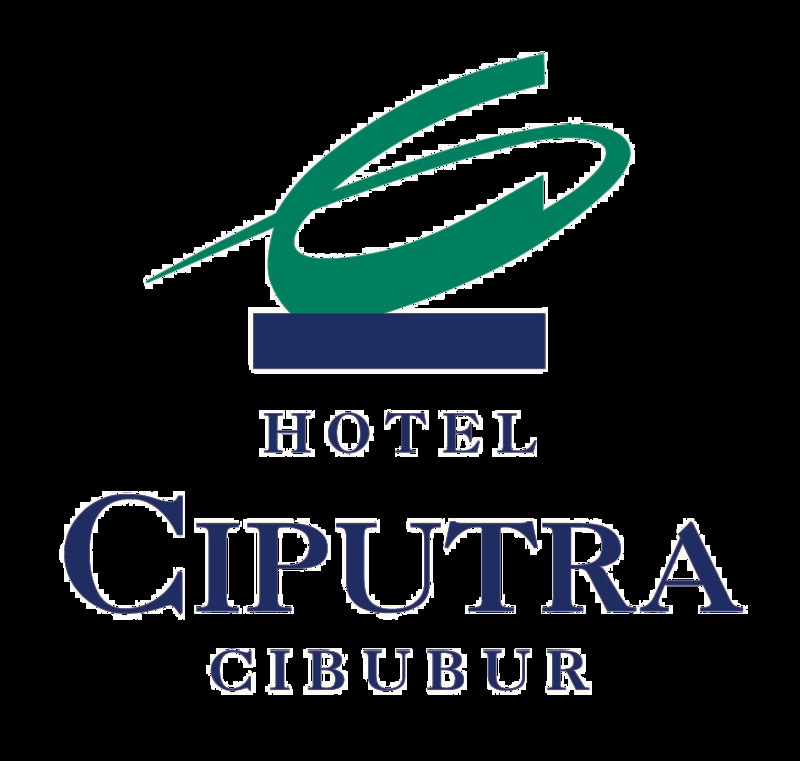 Hotel Ciputra cibubur boasts a range of facilities to make your stay comfortable and memorable. The smile, warmth, friendliness and professionalism of our employees represent the characteristics and culture of Indonesia.